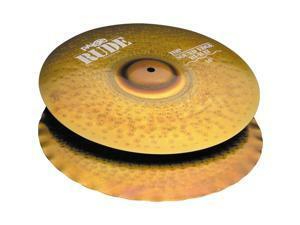 Paiste Masters Extra Dry Ride 20 in. 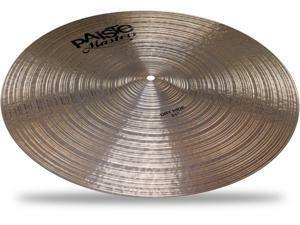 Paiste Masters Dry Ride 20 in. 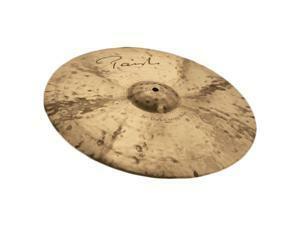 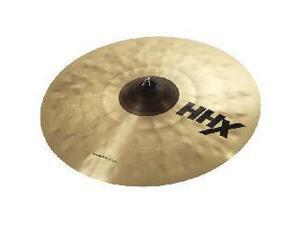 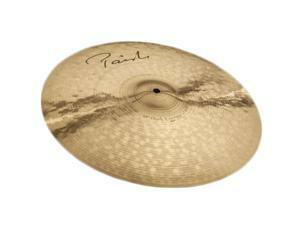 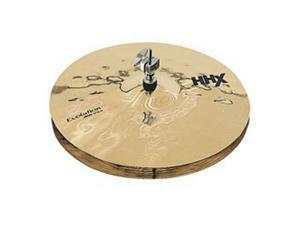 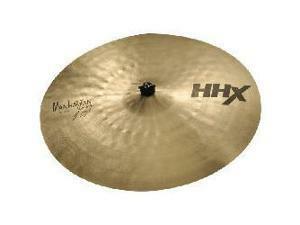 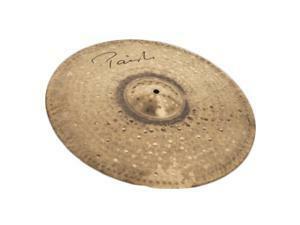 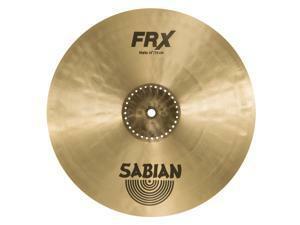 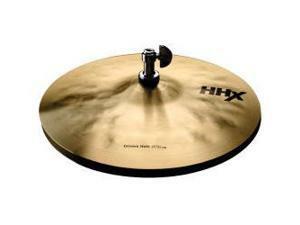 Paiste Masters Extra Thin Crash 19 in. 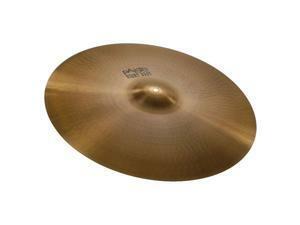 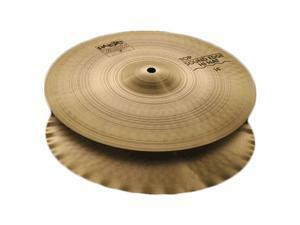 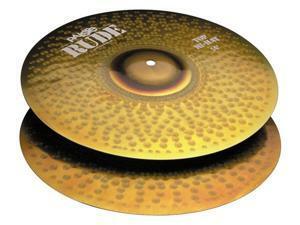 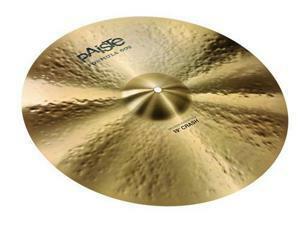 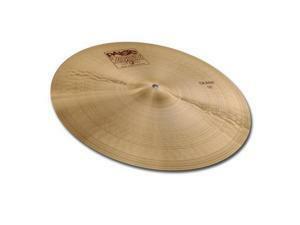 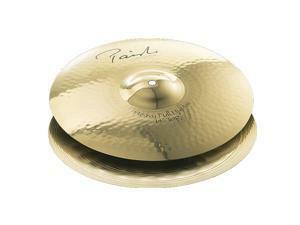 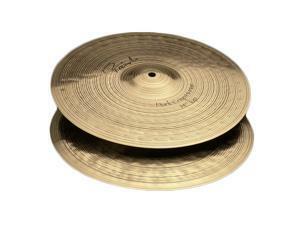 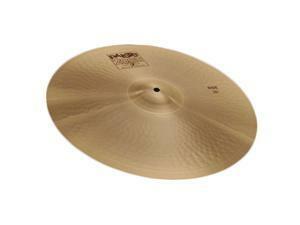 Paiste Masters Dry Ride 21 in.